International anger expert Dr. Ron Potter-Efron will have your clinical toolbox overflowing with proven anger strategies for long-term change of aggressive, raging and violent behaviours. International anger expert Dr. Ron Potter-Efron will have your clinical toolbox overflowing with proven anger strategies for long-term change of aggressive, raging and violent behaviours. 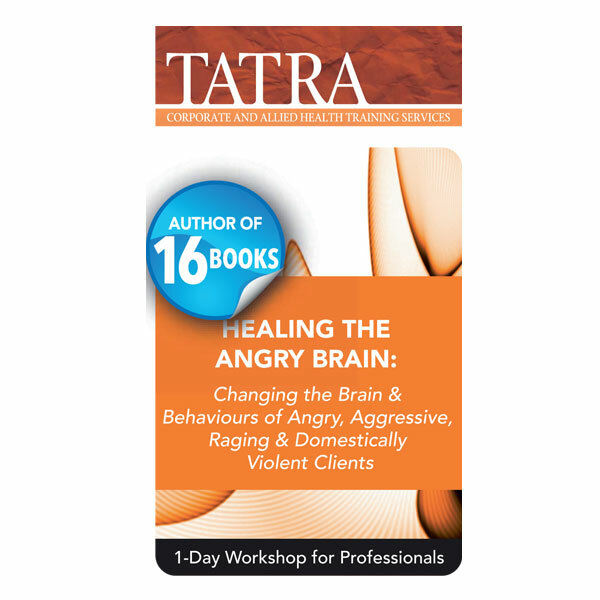 In this brand new workshop, Dr. Potter – Efron brings together neuroscience and a powerful range of anger treatment plans to change the brains and behaviours of your most challenging clients. Dr. Potter- Efron will guide you through development and implementation of these proven tools, rooted in Dr. Potter-Efron’s 30 plus years of counselling experience and success.